A new book published in Bath aims to help separating parents. 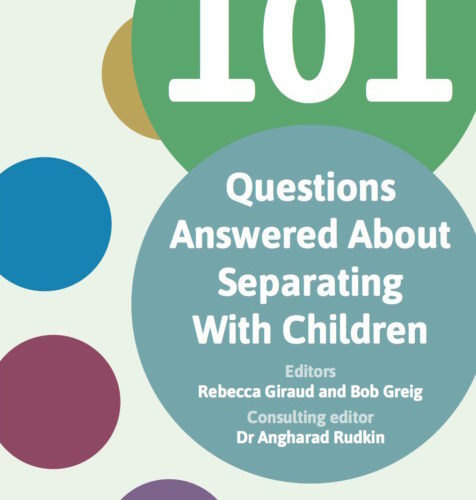 101 Questions Answered About Separating with Children has been printed by Bath Publishing, and includes contributions from a number of expert family solicitors, barristers, mediators and other professionals. 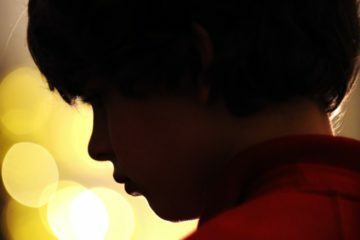 The book has three key themes to help parents resolve issues: improving relationship and communication skills; determining what is best for children; and understanding legal processes. 101 Questions Answered About Separating with Children costs £23.99 from Bath Publishing.